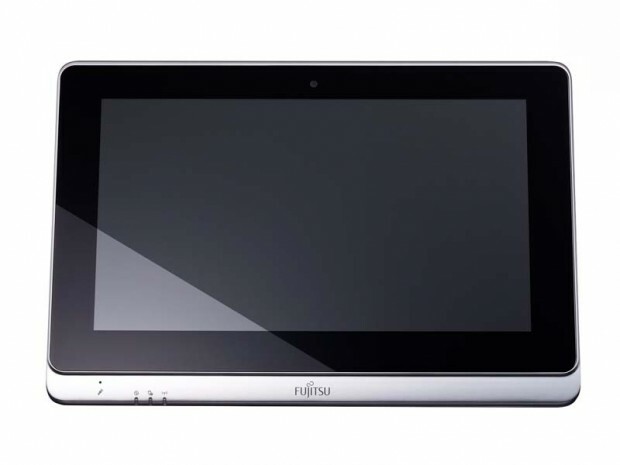 Fujitsu LifeBook TH40/D is a convertible tablet. It is a 10.1-inch, 1024 x 600 pixel multi-touch display tablet which runs on windows 7 OS, powered by Intel Atom Z670 1.5 GHz processor. 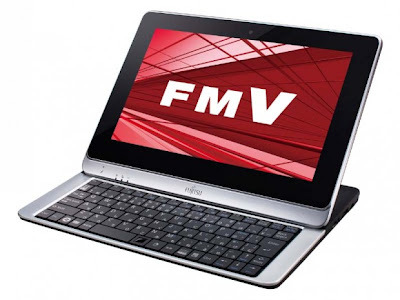 it comes with a slide-out keyboard, togther making the tablet 17.4mm thick. It comes with 1GB RAM, 120GB hard drive, two USB 2.0 ports, an SD slot, optical trackpad and HDMI out. On connectivity basis it comes with Wi-Fi b/g/n and Bluetooth 3.0. There is a 0.3MP front camera and has a six-hour battery backup. You can expect a stylus as well as 3.5G module to the LifeBook TH40/D in the future. Fujitsu plans to start offering the LIFEBOOK TH40/D in Japan next month (price: $990). Tags:Fujitsu LifeBook TH40/D,Fujitsu LifeBook TH40/D tablet,Fujitsu LifeBook TH40/D tablet review, Fujitsu LifeBook TH40/D tablet features, Fujitsu LifeBook TH40/D tablet specifications, Fujitsu LifeBook TH40/D tablet availability, Fujitsu LifeBook TH40/D tablet price, convertible tablet, windows 7 OS.